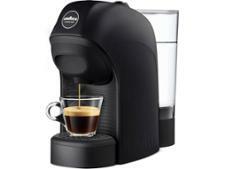 Nespresso Barista coffee machine review - Which? Would you pay £179 for perfectly frothed cappuccino milk? That's what the Nespresso Barista claims to do. 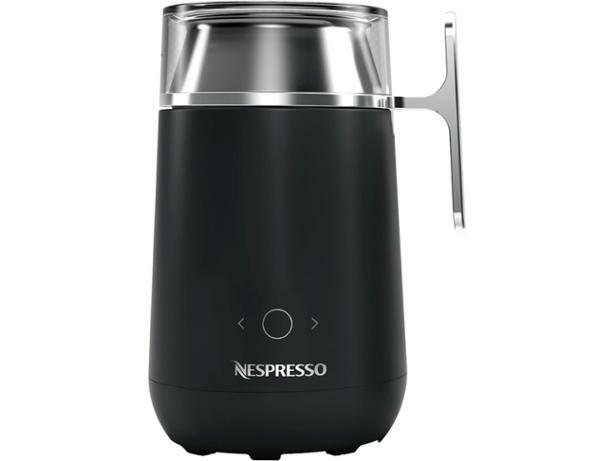 For close to £200 you get a kitted-out milk frother that has 13 on-board drink recipes, including trendy iced coffee options, and can connect to your phone for an even wider range of recipes and tips. 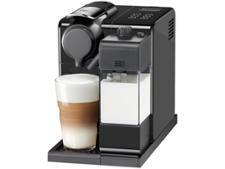 We tried out the Nespresso Barista milk frother to see if bring you our first impressions.